whispering its ancient diluvian song. 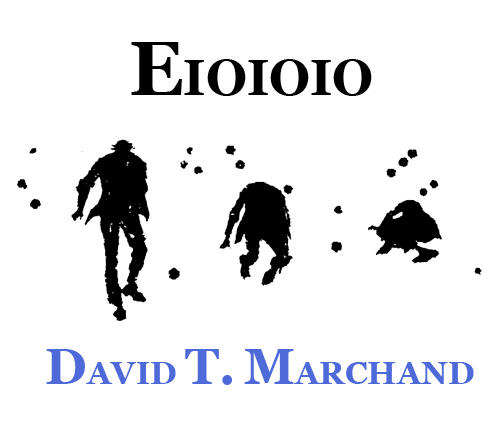 Finished another interactive short story, this one called Eioioio. Made also with Twine, though somehow different than my last one. It's about a girl having to survive alone in the deadly Buenos Aires '63 snowfall.